Texas Music star branches out with new sounds on self-produced new record released through Thirty Tigers. 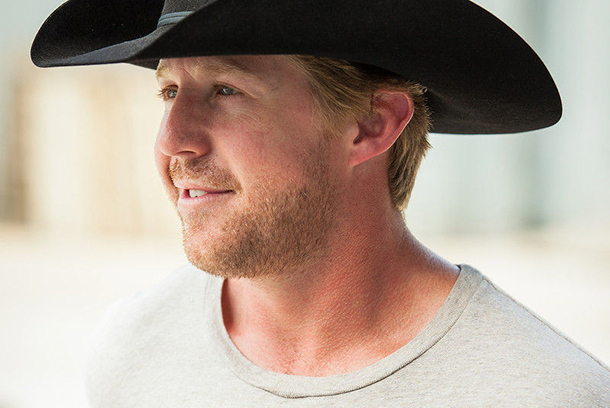 Get to know more about Kyle Park's "The Blue Roof Sessions" album which is set to hit stores on October 23, 2015! It's always one of our favrite things to expose fans of Mainstream Country Music to artists who are making stuff that's outside of what most radio stations play but still withink the same sonic landscape. 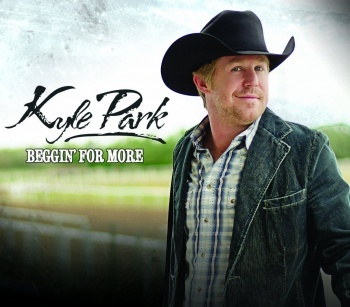 Kyle Park's new album Beggin' For More is one such recording and you can check out our review of the album here. 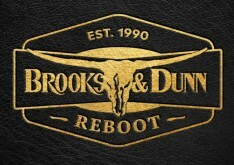 This track is the lead single from Kyle Park's upcomong fourth project for his own record label. 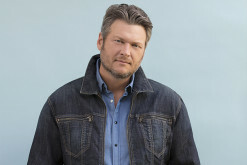 This tune, which he co-wrote and co-produced features a more atmospheric melodic sound than what we're used to from the hit-making Texas-based artist. Take a listen and let us know what you think of the single! 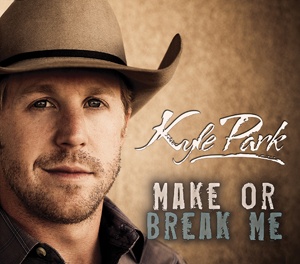 Texas singer/songwriter Kyle Park returned in late 2011 with a brand new album called Make or Break Me. 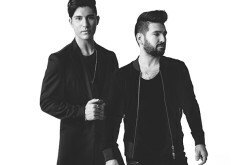 The album mixed the best songs from a pair of previous EPs along with new tracks. 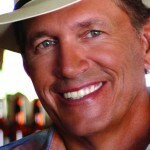 Read on to see what he has to say about the brand new album here. 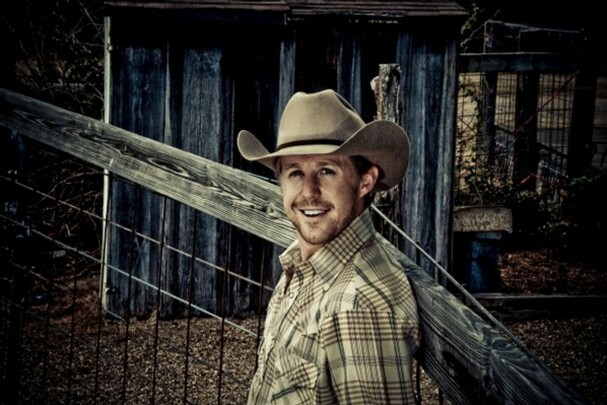 Kyle Park released a pair of well-respected EPs in 2010 and now will return with a new full-length album named after this song. 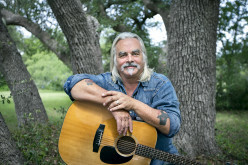 Take a listen to the Texan's new single here. 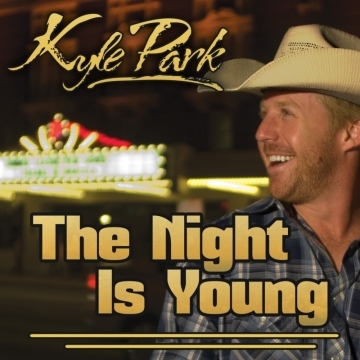 Listen to a sample of Kyle Park's latest EP.